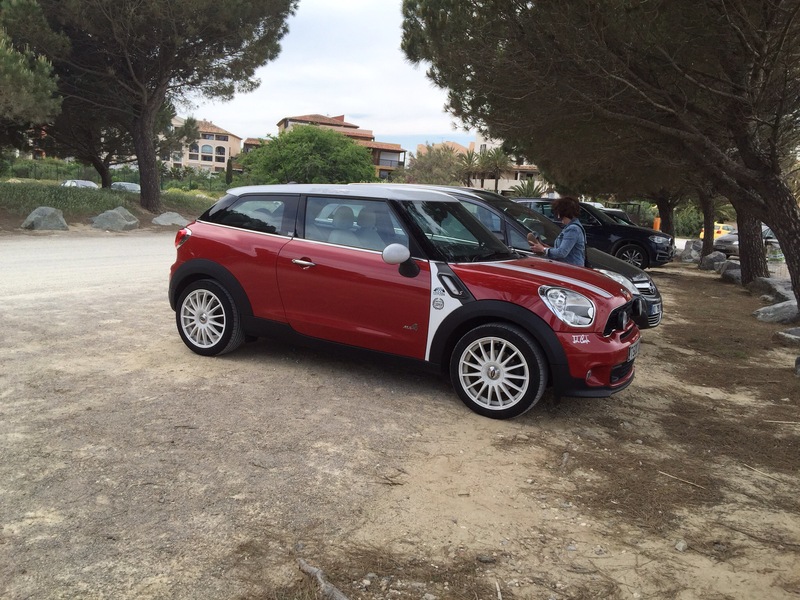 Categories: Car Blog, Car Of The Week, MINI | Tags: Clubman, MINI | Permalink. I saw one of these on the dash of a MINI at a recent MINIACS Only car meet at Tintern Abbey. Aaron Ewers who had the camera was very helpful and explained how it works. Bottom line I ordered one. A tenner from EBay and to be fair it’s a lot of kit for a tenner. The video is good quality though sound if you choose to use it is a bit scratchy. 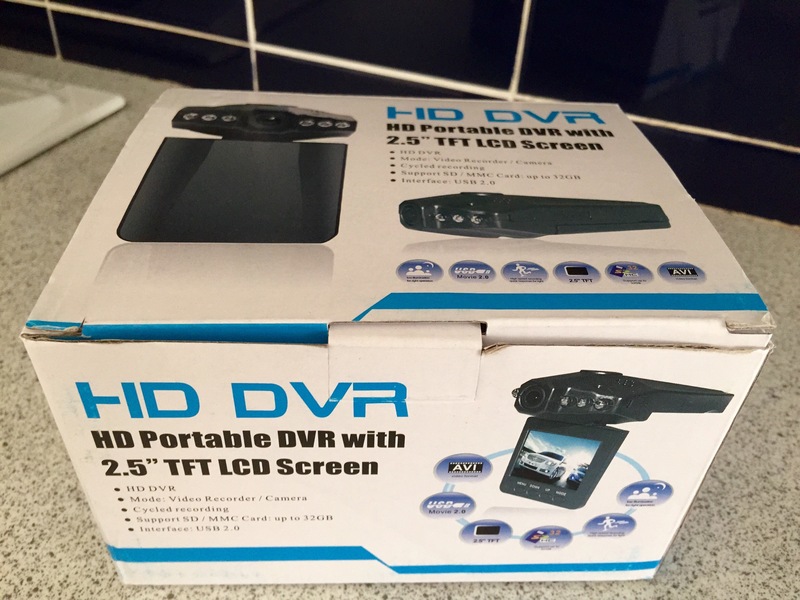 Video recording starts when you switch on and stops when you turn off. It makes short recordings the length of which you can determine, sat three or five minutes and immediately records another once the first is done, until you switch off. 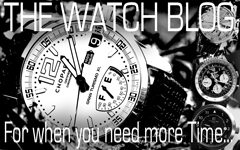 Should you have an incident you need the film for then it will be in a smaller more managable clip. Put simply then, I’m very pleased with this. 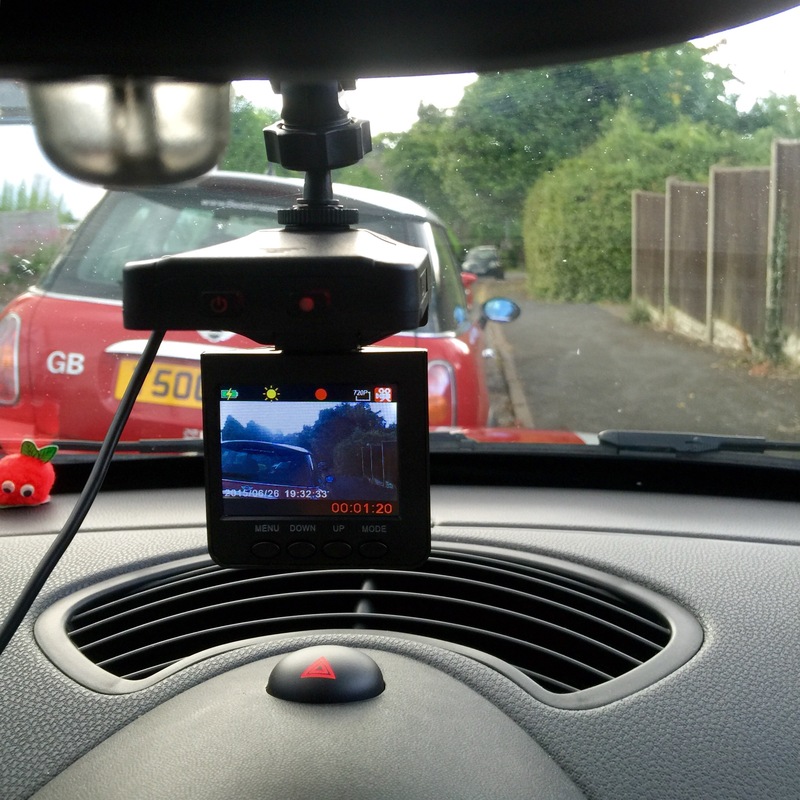 Categories: Car Blog, Opinion | Tags: dash cam, dash camera, HD DVR | Permalink. 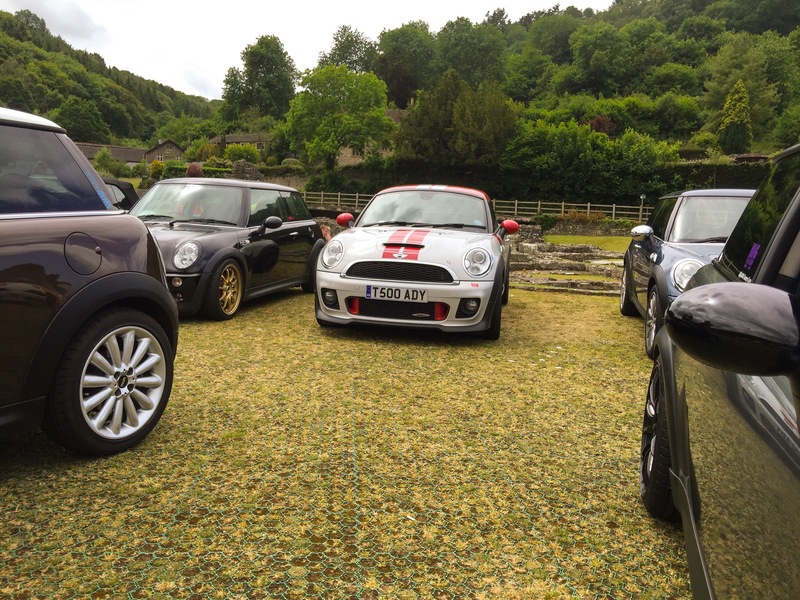 Aaron a young and wonderfully enthusiastic Miniac organised a small MINI meet at Tintern Abbey today. Mrs P unfortunately was working today but I spotted this meet this morning and decided to join in. I met the gang at Homebase in Chepstow. 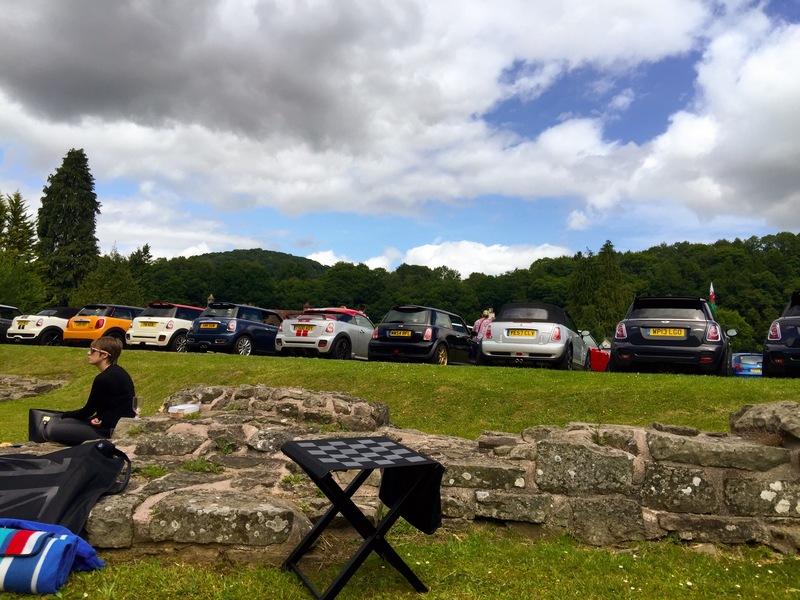 This involved a rather lovely drive from Malvern through Ledbury and Monmouth and on to Chepstow. So I arrived in a good mood after a spirited drive. 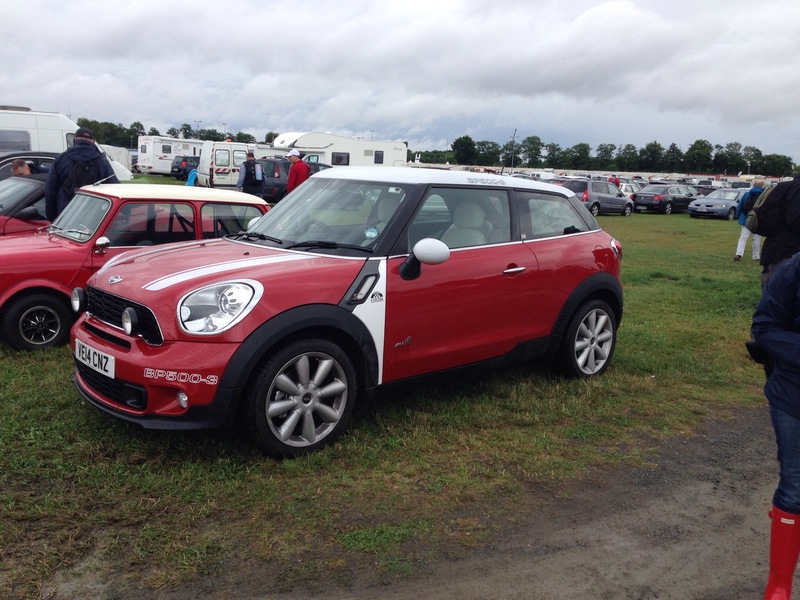 There was a cracking selection of MINIs there, including a roadster, an F56 Cooper a generation 1 GP and two Gen 2 GPs! More importantly one of the GPs belonged to my old mate Aston who collected his new dream machine just the day before! If I’m honest it was the generation 1 GP that drew my heart and seeing one again just rekindled my long standing desire for one. However, sitting in Aston’s GP2 it really is a lovely bit of kit. Great seats, a lovely leather dashboard and a serious road presence. So enjoy every minute of it me old pal. 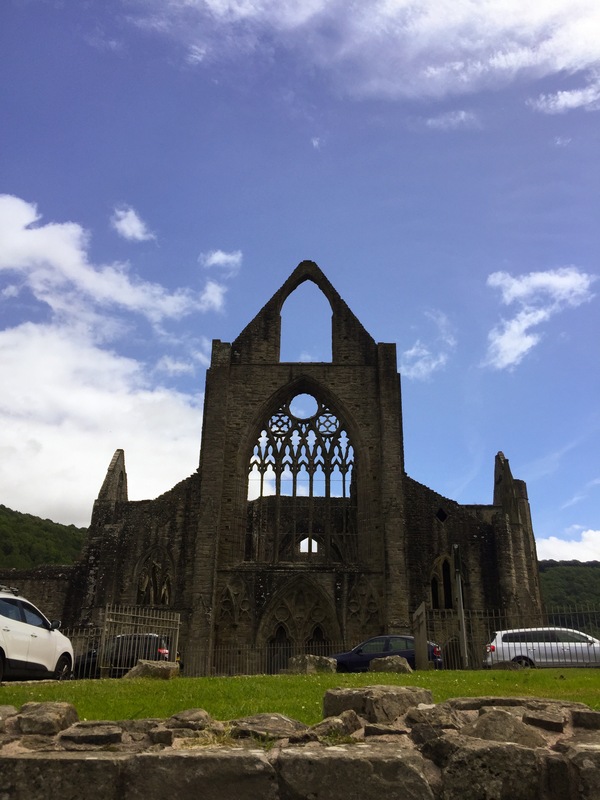 We had a fun drive from Chepstow to Tintern Abbey involving all the standard MINI run mishaps such as getting lost and taking the wrong road etc. 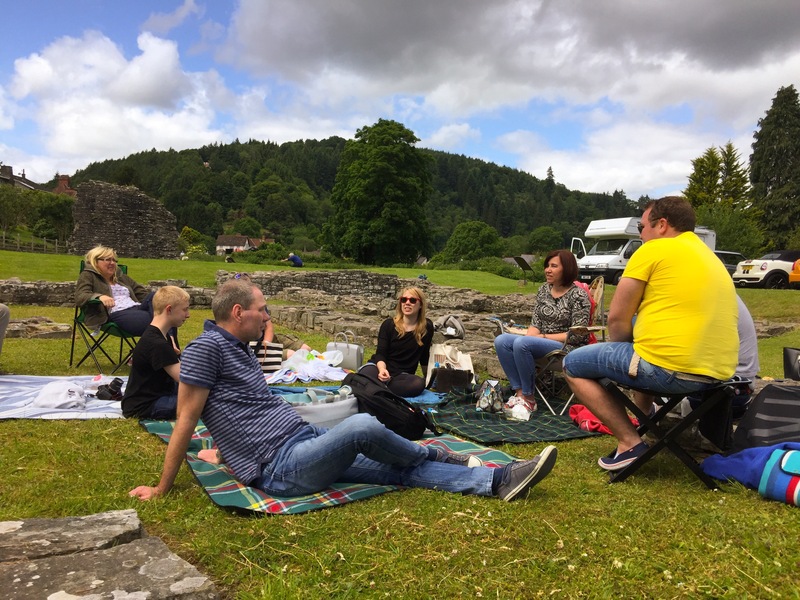 However, we got there and had a lovely picnic by the cars. It was a joy meeting Aaron the young organiser. He is MINI through and through and his enthusiasm is infectious. 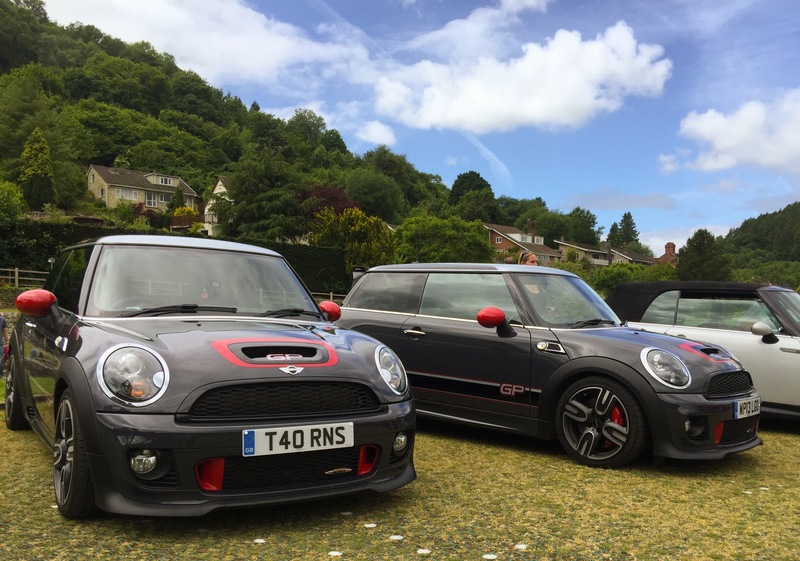 It took me back to the old new MINI days when we had a similar enthusiasm. This little meet certainly re-enthused me so a big thank you to Aaron for organising. 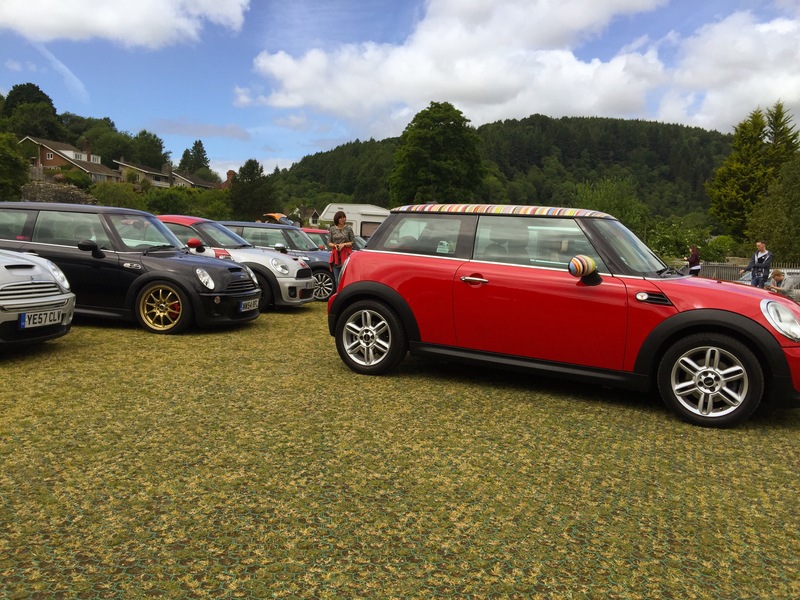 Categories: Car Blog, Car Events 2015, MINI | Tags: MINI, Miniacs | Permalink. Early morning shot of our MINI Cooper S Clubman soaking up the eerie atmosphere of the abandoned racetrack at Reims. 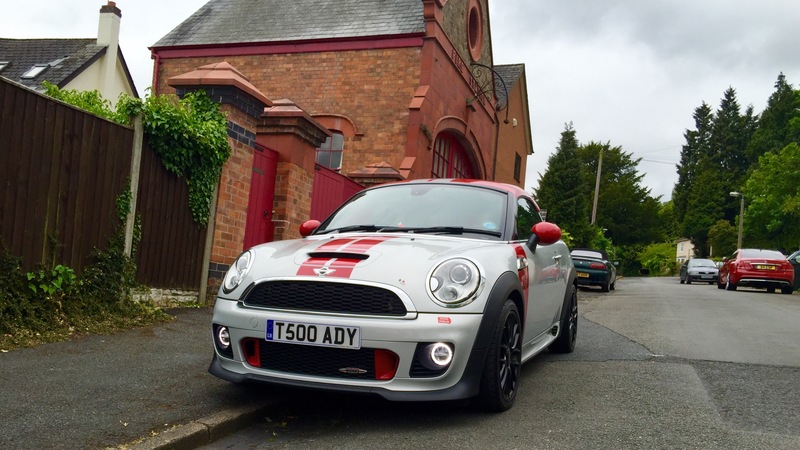 Categories: Car Blog, ClubBeast's Blog, Memory Lane, MINI | Tags: beautiful cars, beautifulcars, Clubman, MINI | Permalink. 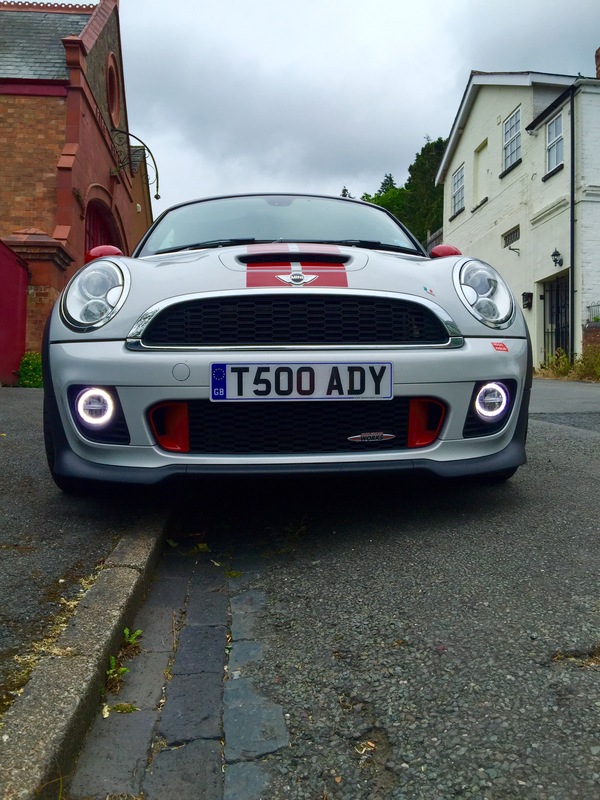 We recently put Daytime Running Lights On PaceBeast and we were so pleased that we had to fit them to SilverBeast Our JCW Coupe. 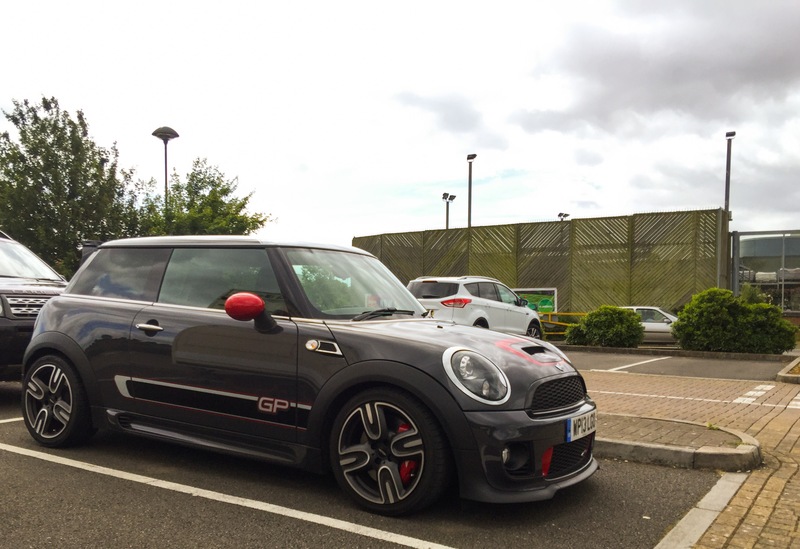 Last weekend I picked up my Mum’s BMW 318iS Coupe so convoyed back with Peanut in the JCW. We kept swapping places on the long drive, first P leading as she had the sat nav and then me. And yes just like you find yourself looking at your car’s reflection in a shop window, I spent a lot of time admiring these lights in the rear view mirror of the JCW Coupe! Bottom line we love them and the added road presence it gives the car. 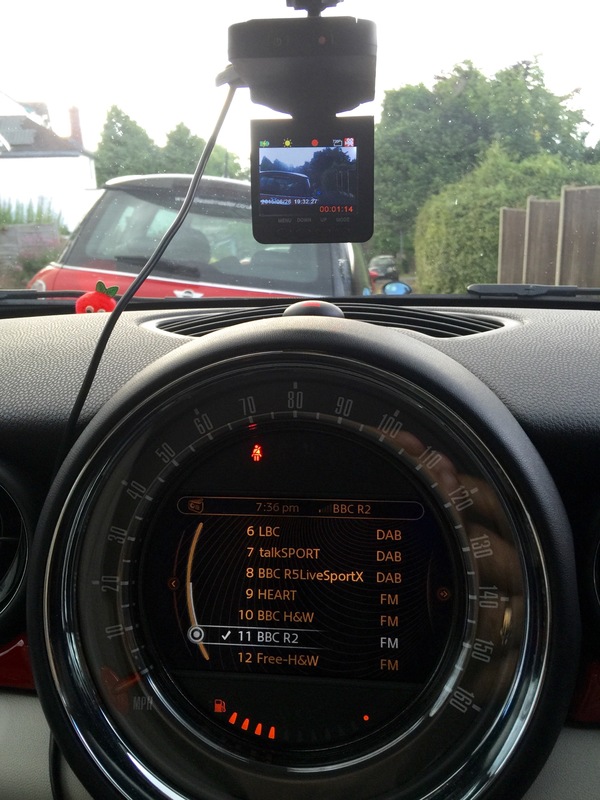 Roll on the next mod – auxiliary gauges! 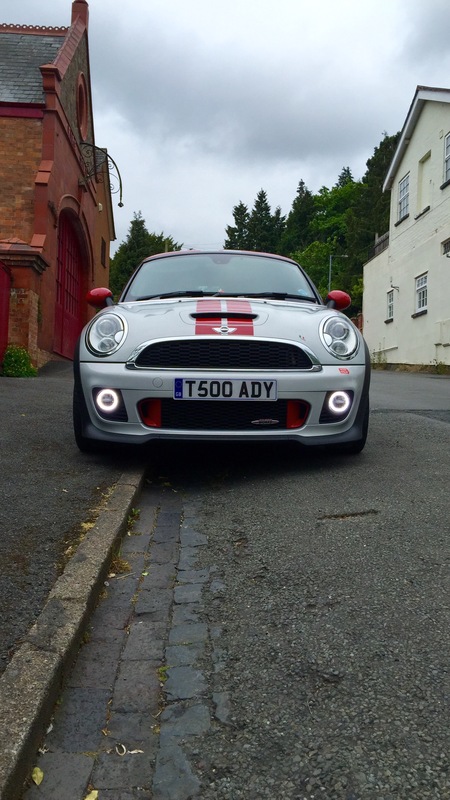 Categories: Car Blog, MINI, Our Motors, SilverBeast's Blog | Tags: driving lights, JCW, MINI, SilverBeast | Permalink. 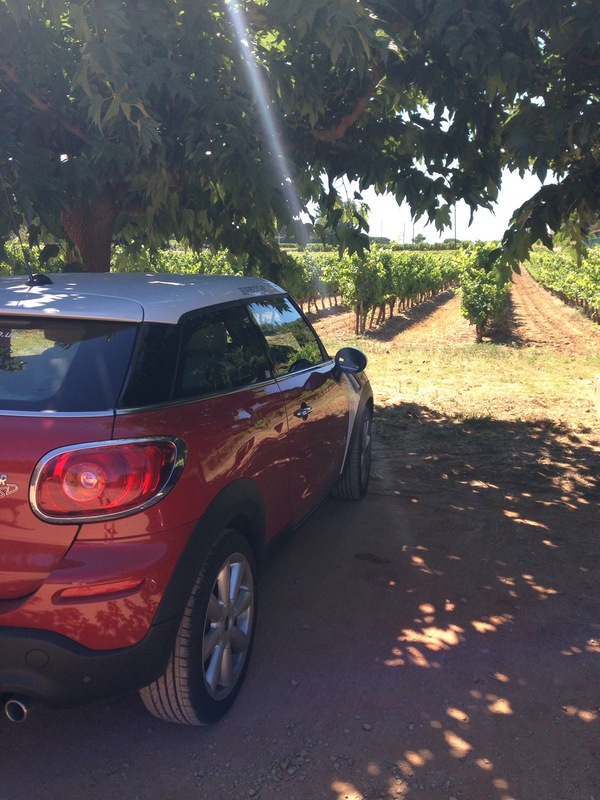 We have had our MINI Cooper SD Paceman (PaceBeast) for just over a year now and what a year that has been for PaceBeast. In that time he has done no less than 5 European Road Trips. 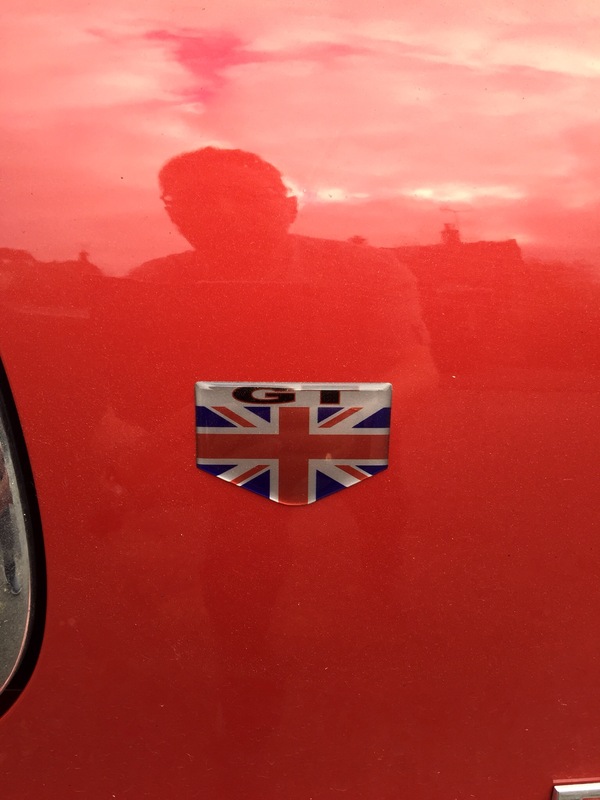 Rightly then this is a right of passage and he has really earned his GT Grand Tourer badge. 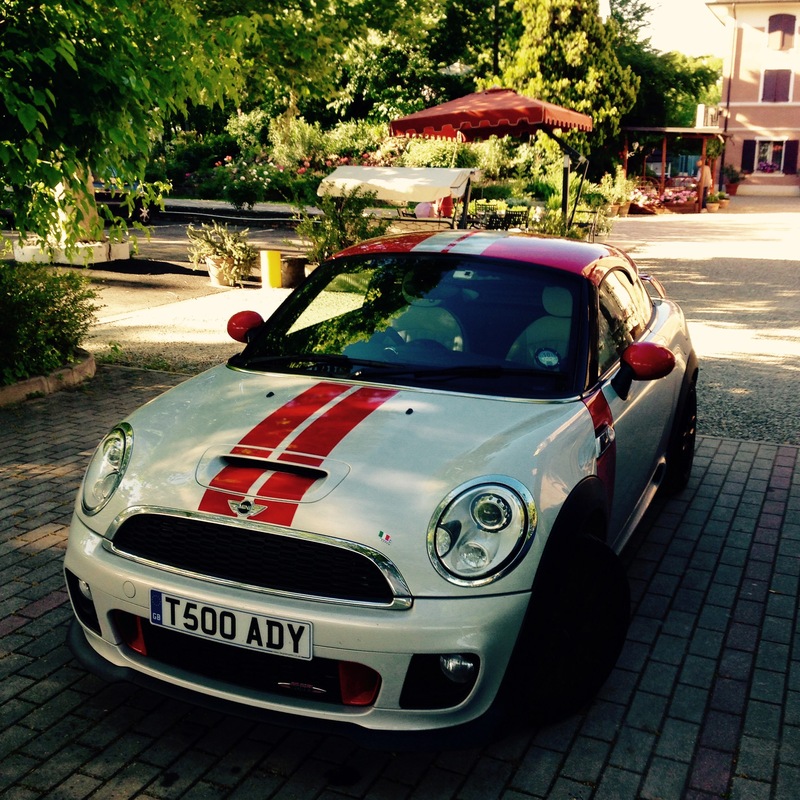 His first trip was to Le Mans for the 2014 Le Mans Classic where he performed faultlessly even in a monumentally evil thunderstorm one day as we returned from Le Mans to our hotel in Bagnoles. 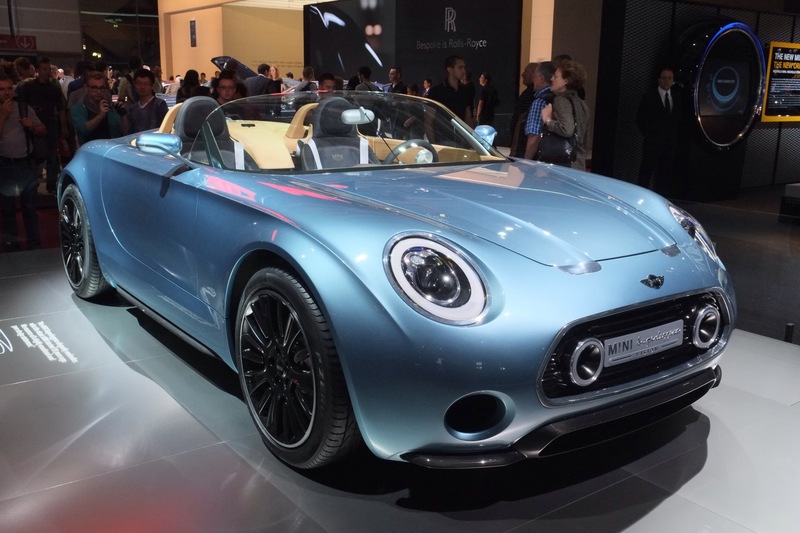 His next foray abroad was to Paris in October of 2014 for the Motorshow where we got to admire the beautiful MINI Superleggera. Again he served well, handling the Paris traffic with aplomb, the semi command driving position proving quite a benefit. 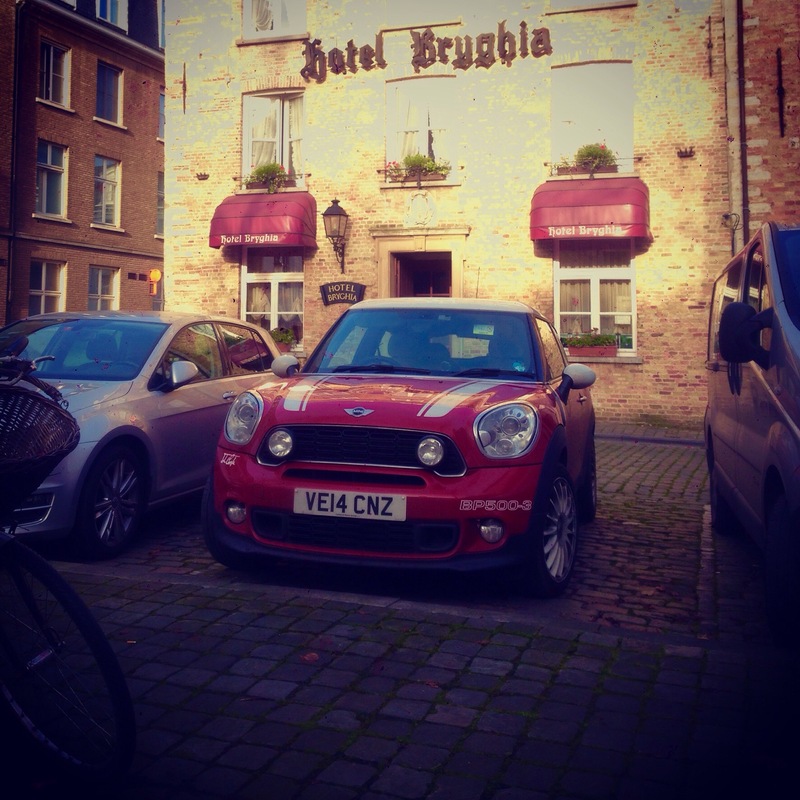 After Paris he did a short European trip to Bruges at the end of November for the Christmas markets where again he served us well with his ample luggage space which came in useful for our Christmas shopping. In 2015 our first European adventure was Venice in February but no accolades for PaceBeast there as we flew for that one. May however, saw a big drive to the South of France and as with the last trip to the south he did sterling service. So there you go a worthy wearer of the GT badge. Categories: Car Blog, MINI, PaceBeast's Blog | Tags: MINI, PaceBeast | Permalink.